Between the ninth and seventh centuries BC the small kingdom of Assyria in northern Iraq expanded through conquest to dominate the region from Egypt to Iran. 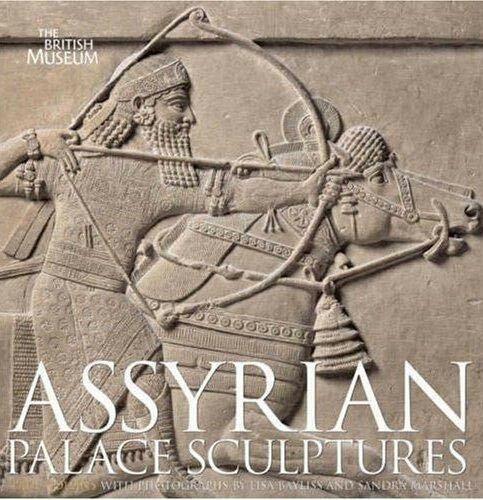 The power of the Assyrian kings was reflected in the creation of a series of magnificent palaces in which the walls of principal rooms and courtyards were lined with huge panels of alabaster carved with images of the monarch as priest, victorious warrior and hunter. Together, the sculptures constitute some of the most impressive and eloquent witnesses of the ancient Middle East. 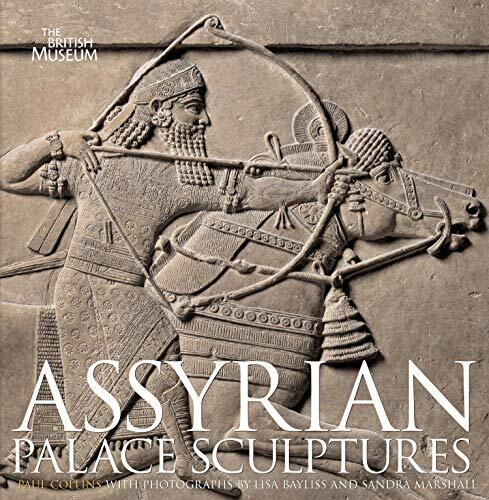 This book serves as a superb visual introduction to what are undoubtedly some of the greatest works of art from the ancient world, showcasing a series of specially taken photographs of the British Museum's unrivalled collection of Assyrian sculptures. These stunning images capture the majesty of the Assyrian king, his magnificent court and its protecting divinities, through individual panels or extraordinary, often overlooked details, such as incised embroidery on robes, the contours of flesh and musculature, the turn of a horse's head or the order within the apparent chaos of battle. An introduction sets the sculptures in their cultural and art-historical context. A brief history of Assyria and the royal palaces is followed by an overview of their discovery, reception and understanding. These are the earliest examples of complex narrative art, and their multilayered meanings occupied entire rooms in which the raw emotion and energy of animals and humans was captured with remarkable vitality. Many of these exceptional carvings rank among the greatest achievements in the history of art.